November 5, 2017 by Anya Light, posted in More Goodies! A few days ago, I was typing on my laptop while listening to Estas Tonne, my all-time favorite guitarist. I was feeling a bit stressed, a bit down. I’d listened to this particular song a million times before—and I’d never heard him say those words! With butterflies in my heart, I stopped the track and rewound to twenty seconds earlier. The words were not there. 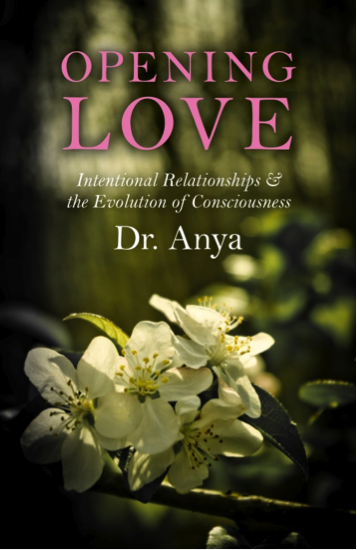 Beautiful story Anya Beautiful Soul. I am not surprised at all! Being a writer is a miracle of my own. Born dyslexic amongst other learning disabilities, God chose me, at 60 years old, to write His messages. I was born left-handed but when I write His messages, I write with my right hand. Our Lord has quite a funny sense of humor! You have a great site! I am so blessed to be in your milieu! You inspire me, Dana…or, rather, Divinity inspires me through you! What a blessing to be a clear channel. I can sense your purity:) Blessings, friend.